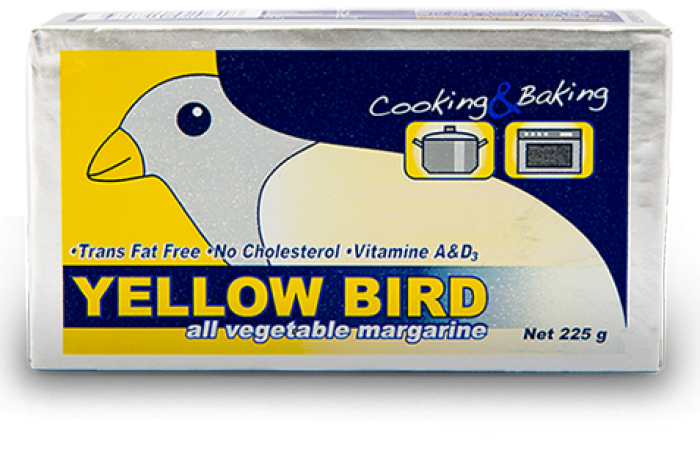 Yellow Bird Margarine is the very first product that N.V. VSH FOODS ever produced. 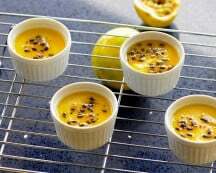 Yellow Bird is margarine suitable for cooking and baking of for example cake and cookies. 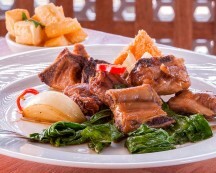 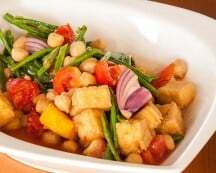 It is 100% vegetable-based, cholesterol free, transfat free and enriched with vitamins A and D3. 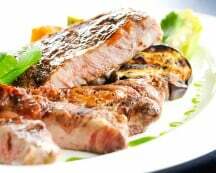 It is easy to use because of the clearly marked portions of 25 g on the packaging. 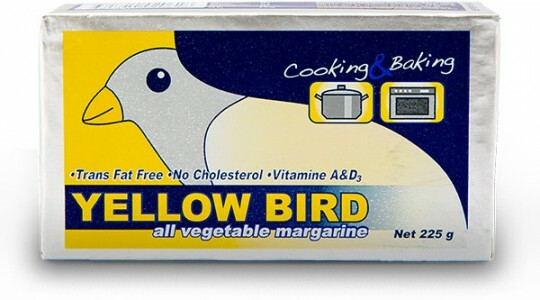 Yellow Bird Margarine comes in wrappers of 225 g and in an industrial edition of 20 kg.